Porsche has a habit of selling cars in incredibly interesting colors. From the very beginning they've had many interesting shades painted on the shapely fenders of their sports cars. They take risks on colors, risks that other companies are known to shy away from. There are dozens of bright and bold colors that make a Porsche stand out. For some reason, people keep ordering them in silver, white, and grey. In an effort to stem that bland color trend, we've assembled our favorite colors from Porsche's history. And before you say anything, Guards Red is not on the list! In all honesty, we could have made this an entire list of Porsche Blues. 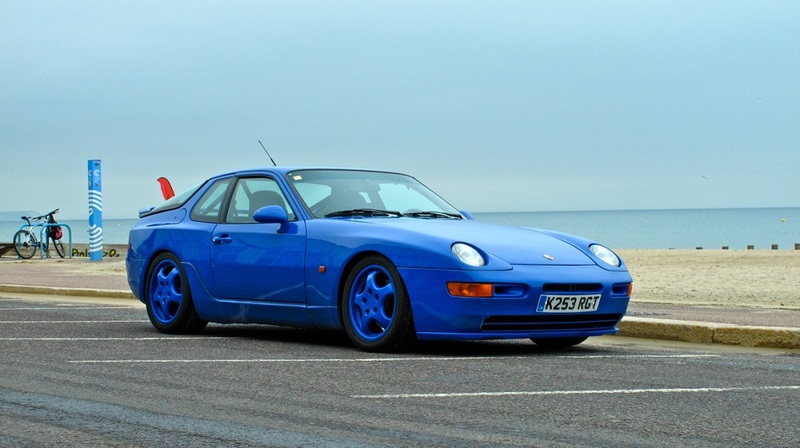 It came down to a toss up between Midnight Blue, Miami Blue, and Maritime Blue, but this 968 ClubSport with color-matched wheels convinced us to give Maritime the win. Isn't it just incredible? 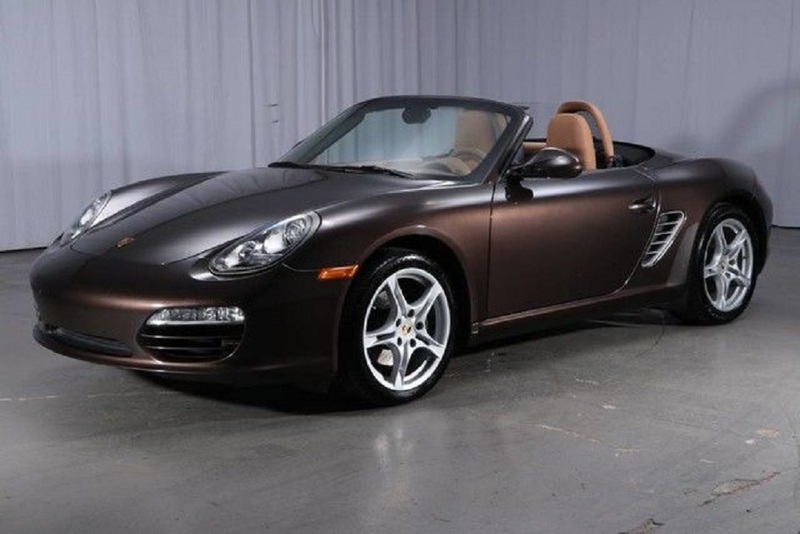 Like Blue, Porsche has a history of incredible Browns. All the way back to the 356C with Togo Brown, Porsche's sports cars always look great in this earth tone. It's a subdued way to say you like a sports car with class and sophistication, but it's not as boring as grey or silver. Rubystone Red is perhaps Porsche's most bold color of all time. 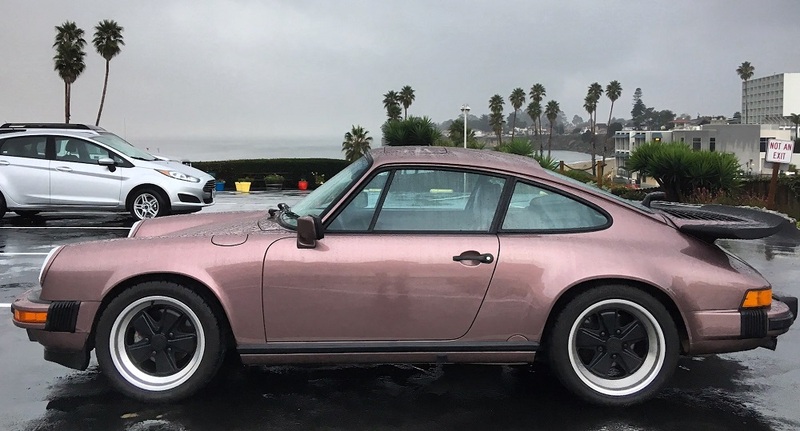 This pink-red-purple combination was somewhat common in the 964 era, but it would do well for Porsche to bring it back to life. Could you imagine this shade on a new Cayman GT4? Great, now I'll be daydreaming about paint-to-sample color ordering again. The choice to include TalbotGelb in this list might be a bit biased, because this particular 912E is sitting in my garage right now. I absolutely love this car, and the color painted on it. This color wasn't used for very long in the mid-1970s, but it is widely regarded as a great color because of it's cheery and endearing sunflower-esque qualities. My wife calls it 'cute', and that's good enough for me. Black is generally quite a boring color option, but Basalt is the one exception to that norm. This particular black is very deep and shimmery with plenty of metal flake buried layers down. It's a gorgeous color that changes every time you look at it, and is somehow not boring at all. From more than ten feet, however, it'll blend in like most other blacks. It's enigmatic, and that's why we love it. This Porshe caught my eye at an autocross a few years ago, and it's been haunting my dreams ever since. Even sun-faded and losing its clear coat, Ice Green looks phenomenal. It's a chilly and crystalline color that stays with you. 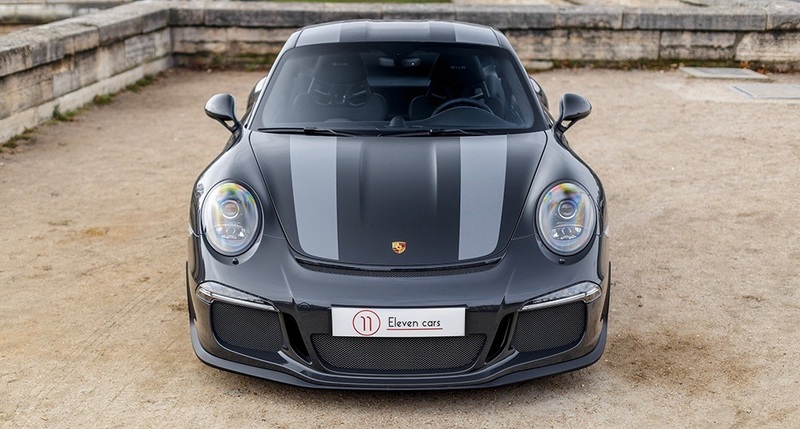 It looks incredible on the narrow-body flanks of this mid-year 911. It's just different enough to be cool. 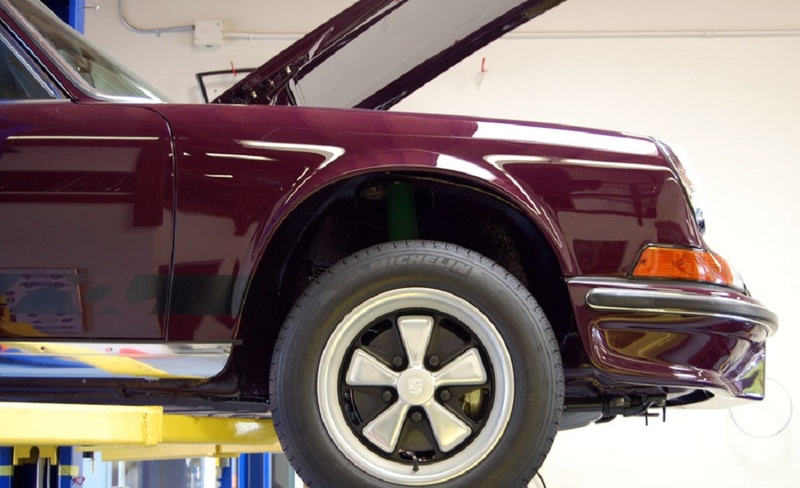 Traditionally a relatively uncommon 356 shade, this little hot rod 912 needed a color to help set it apart from the crowd, and that's exactly what happened. 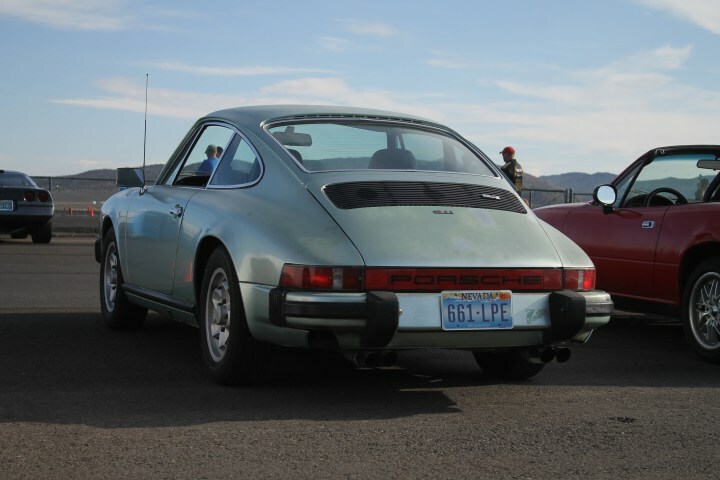 A Porsche friend of the author owns this car, and it has left a lasting impression. In the foggy shimmer of a Monterey, California morning, this car stuck out like a shimmering oasis among a desert of boring color cars. This particular Cassis Red 911 was recently purchased by Matt Farah of The Smoking Tire. He got a great deal on the car because this particular color doesn't photograph well. The ad was passed over again and again because it looked like a washed out dark brown/red combination. He was convinced that he was going to hate the color and would change it as quickly as he could. Once he saw it in person, however, it changed his mind. In some light, this is the best color in the world, and in other light it looks awful. That's part of the fun. The one exception to our anti-grey stance is Slate Grey. Slate is incredible because, like Basalt Black, it has an amazing depth to it. It's also the color that was made famous by Steve McQueen's long-hood 911 driven in the opening few minutes of the film Le Mans. If it's good enough for the so-called 'king of cool', then it's good enough for this list. You could probably ask us to make a new top-ten Porsche colors list every week, and we'd always change our minds as to what would be included. Porsche has so many great colors. That said, we could make this list a million times, and the only color that would remain constant on the list, the only color that is completely beyond reproach, is Aubergine. We've long dreamt of an Aubergine 1973 911 Carrera 2.7 RS, and likely will continue to dream of it anon and always. What are your favorite colors that we failed to include in this list? Let us know in the comments below which you think are better than this list. We would love to hear your opinion. Ditch the slate grey and basalt metallic, add signal orange, or Rossi blue, or viper green, or condo green, etc!